Traditional halogen headlights are dull, and no one likes dull. Dull headlights make your car look boring. Avoid boring and switch to a new set of plug and play LED bulbs. Trust us; you won’t regret looking good and being able to see better at night. 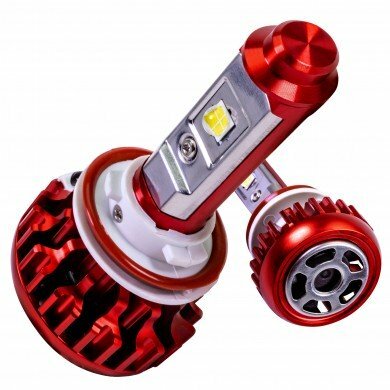 These LED headlight bulbs are fantastic. 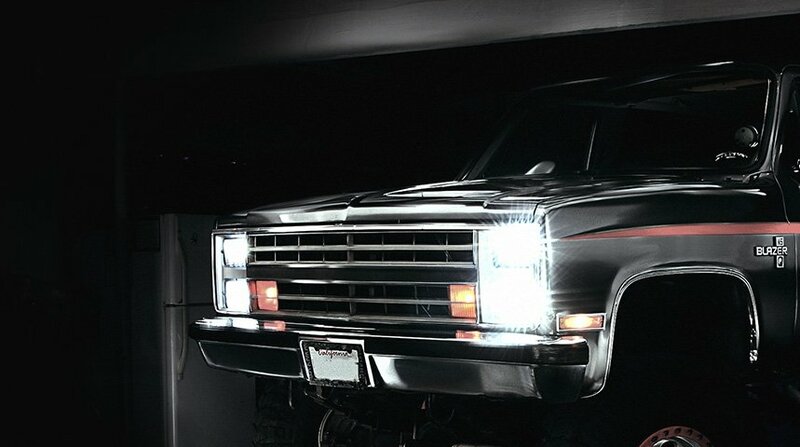 Sealed beam headlights remind us of the days when cars were accessible, built to last, and you enjoyed spending the weekend working in the garage. Those days are not gone. Spend the weekend installing your new LED lights, keep the nostalgia, and don’t stop making memories. 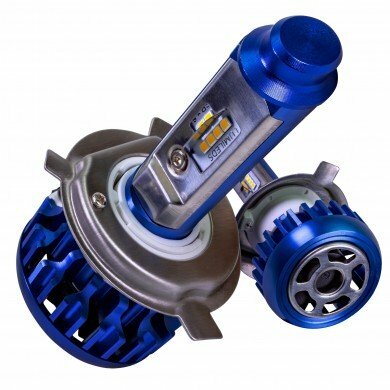 Enjoy a new set of LED sealed beam headlights. Around the world, there are hundreds of museums and private collections dedicated to preserving the best and most beautiful examples of automotive history. However, even more plentiful are the garages and carports where we each keep our own small piece of this rich heritage. For many of us, our car is more than just a way to get from point A to point B, it’s a part of who we are, shaping our life and moving our world. But like every good thing in life, a car requires work and maintenance. So when it comes time to replace your lights, consider upgrading to LED vehicle lighting and give yourself a better view of the road ahead.